Thank you for your review Desni! We are so happy that your results are constant and true! We would love to see photos. 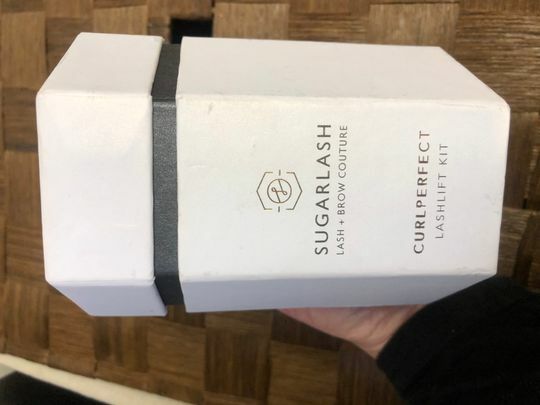 So far I really like the Sugar Lash Pro Lash Lifting products. I purchased the advanced kit. The cleanser and primer caused irritation on my models eyelids, and didn't seem to really help the quality of the lift. Also the nourishing oil packets seem to hold quite a bit more product than is needed for one service. However I don't know how to safely store the rest for future use. 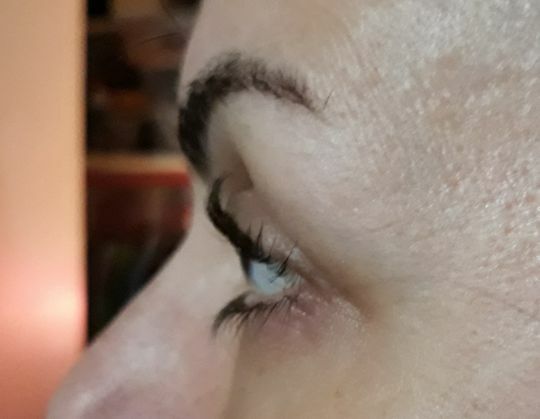 So I feel like I am wasting product :( The lashes I have done have curled very nicely, and I really like how there is no glue residue left after the treatment. 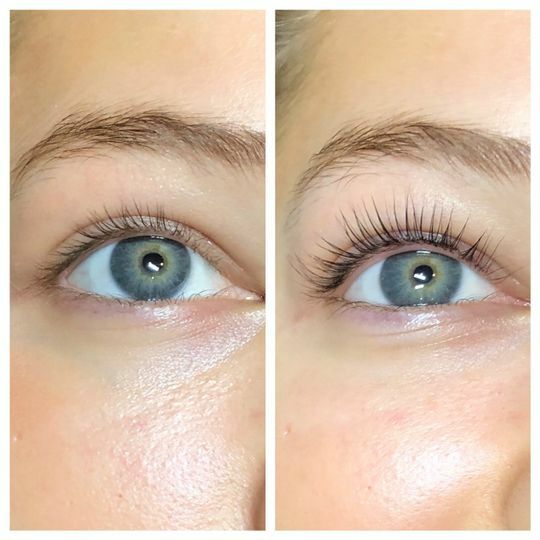 Just soft, clean, curled lashes! Great photo! We would love to send you more information​ on the products! Please keep an eye out on your inbox. I’m so happy to have chosen a company that cares about their customers! My orders always come very quickly! I love the quality of my products and I truly feel I’m giving my clients the best! Thank you! Thank you for your feedback. Love the results of your lift. Great results! Includes everything you need to get started and be successful! We agree Payton! Thank you for your love.